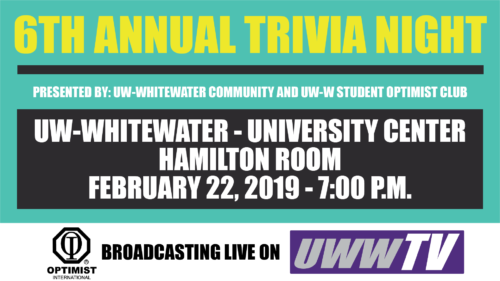 UWWTV – Whitewater’s Annual Optimist Trivia Night! 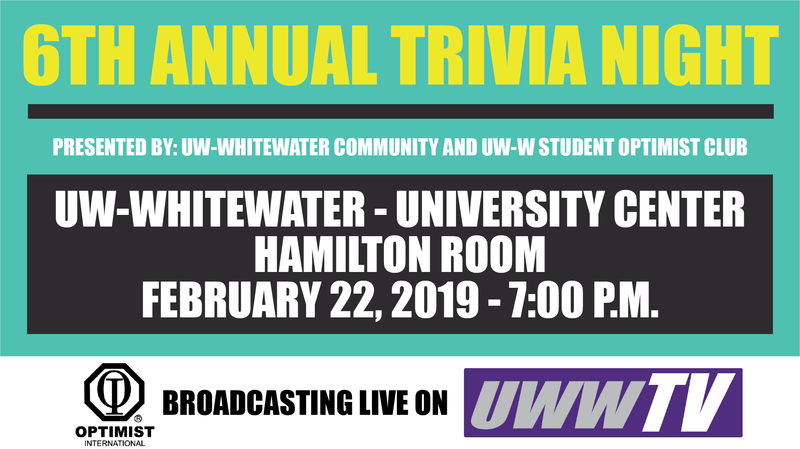 Tomorrow night, LIVE on UWW-TV, Whitewater’s esteemed Optimist clubs present to you Trivia Night! 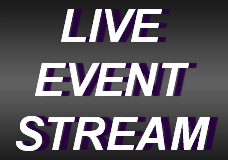 Tune in to play along with the attendees in our presentation of the event, beginning at 7:00 pm CDT! You do not want to miss this fun night full of knowledge and suspense!